Wondering what to do this Friday? Bored of the same club-hopping in HKV? 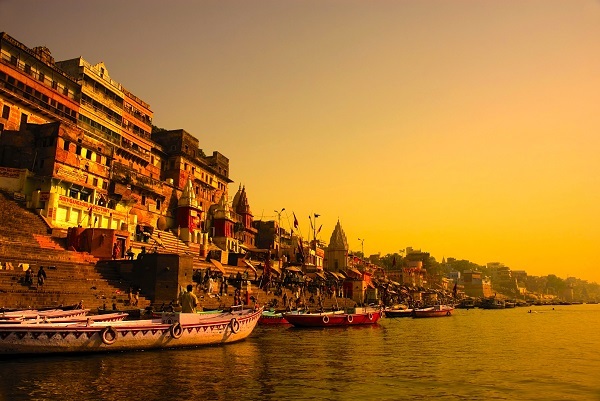 Travel to one of these places at the price of what you'd pay for dine and drinks at any fancy place one night in Delhi, all within INR 5000 per person. 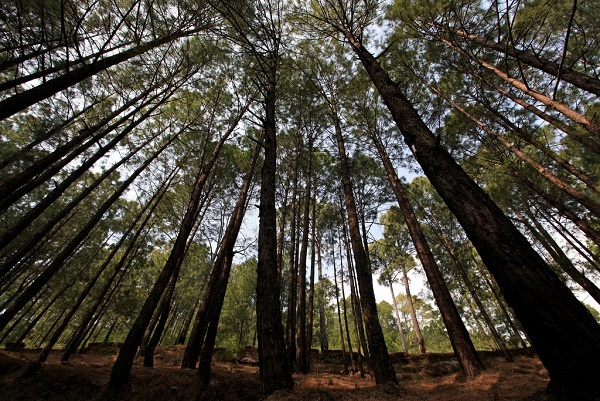 Cocooned in the Kangra District of Himachal, Bir is an overnight journey away from the mad rush of Delhi. A noted centre for ecotourism, spiritual studies and meditation, Bir is also home to many Buddhist monasteries and a large stupa. Travel: 1000 approx. one way by bus. Eat: 100-200 approx. per meal per person. Try the dumplings. 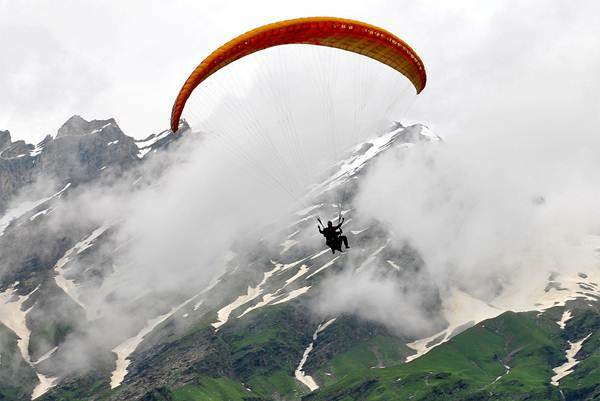 To do: Ride up to Billing for paragliding. Make sure you stop mid-way to soak in the beauty and be one with the nature as zero noise makes for a soul-enchanting experience. Perfect for: Adventure and peace, sterling combo! The holy town that is revered to be one of the oldest cities in the world has something for everyone. With over 80 ghats to see and the most enchanting morning and evening ‘aartis’ to witness, the experience is quite a memorable one. Eat: The local food is cheap and interesting. Try the kachori-aalo but don’t miss the famous benarasi paan at any cost. To Do: Make sure you attend the early morning and evening Aarti, do some yoga out in the open, take pictures of the ghats and the faces that you come across. The lanes and by-lanes of Varanasi have many gems for street photography, so walk around. Perfect for: Heritage and culture! The sense of peace that you feel in the land of Lord Krishna can’t be compared to anything else! Stories about him and his love for Radha pepper the air. Travel: Drive down, it is just two hours away. Or else you could take a train/bus for less than 500 one-way. Eat: The lassi, the kachouri and the chaat. Don’t miss the pedas. 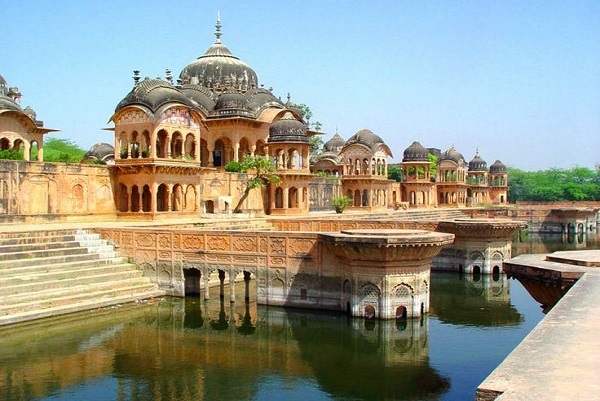 To Do: Go boating, mandir hopping, strike up conversations with foreigner devotees of Krishna to know more, visit the enchanting Nidhivan. Perfect for: Seek thy self and spirituality. 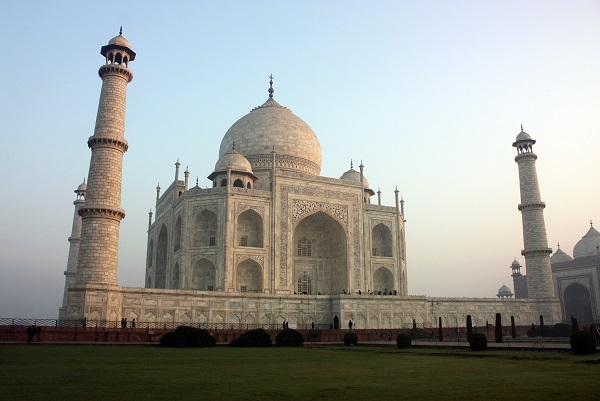 If you are close to the Seventh Wonder of the World and you still have not visited this Mecca of love, go die! Just kidding, go visit the marvel and if you want to spend some quiet time here then stop by the other monuments. Magnificent! Travel: Drive down, it is just two hours away, else take a train/bus for less than 500 one side. Perfect for: History and love! Just go! 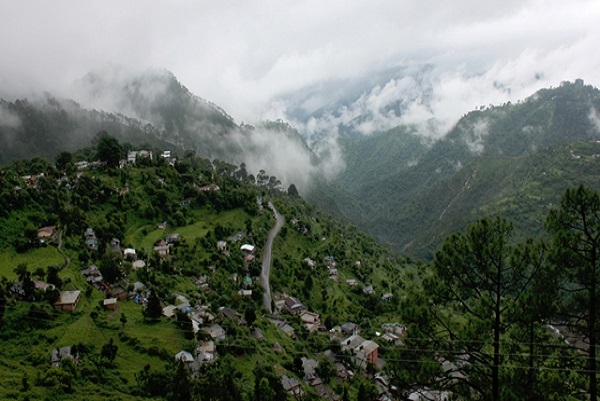 This quaint, tucked in the Garhwal ranges of Uttarakhand, Lansdowne is only a 6-8 hour drive from the capital and is such a pleasant surprise to the ones who are tired of going to the over-crowded, touristy, popular hill-stations. An army cantonment, this is one of the cleanest places you can be at. Eat: Very basic food. Don’t miss the maggi at the Bhula Lake. Perfect for: Romance at Retreat! 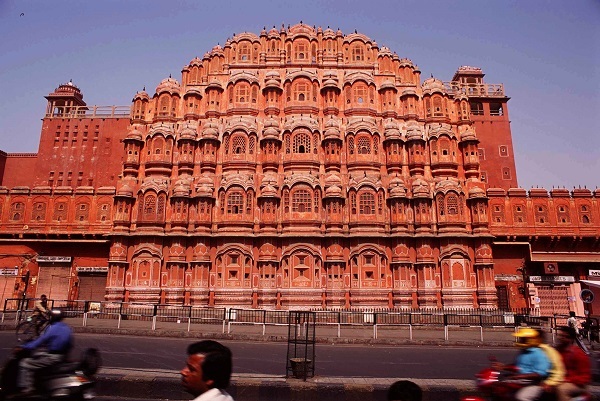 Take an AC bus to Jaipur from the Bikaner House at Rs. 500 per person one side and voila, you wake up at the sight of the mighty Amer ka Kila! Stay is cheap and food is delicious and affordable, it is safe and the presence of many tourists makes the Pink Town the one that is always throbbing with energy. Travel: 500 one-way by bus. To do: Go up the Amer Fort, and be stunned by the view! Perfect for: Contemporary amalgamates with history. This quiet yet popular hill station is the one you should head to if you want some peace, a beautiful view of the snow-capped majesties. This is where a few films have been shot too. 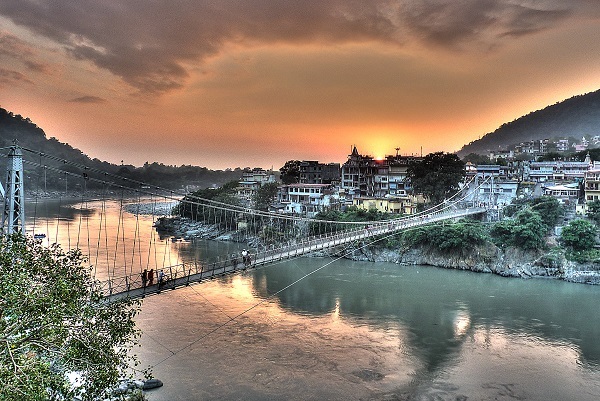 Soak up the sun, gaze at the mountains and lose yourself in the beauty of the hill station. Eat: Don't miss the amazing Nirvana Organic Kitchen! Perfect for: Retreat and walk into the clouds! When in doubt, just head to the land of sand, water, hills and rapids! You want the hills and you want the waters, well, this was the closest you can get to overnight where you get this all. Eat: The food at the beaches is out of the world amazing, which is included in the packages.